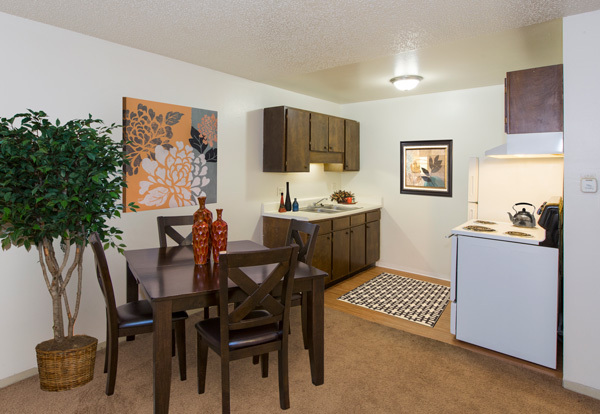 Spacious apartments nestled in a park like setting! 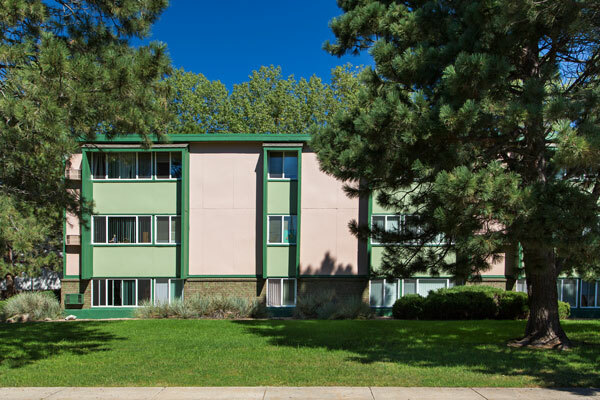 Find yourself in a spacious one or two bedroom unit and enjoy amenities, such as air conditioning, on-site laundry facilities, ample off street parking and plenty of closet space. 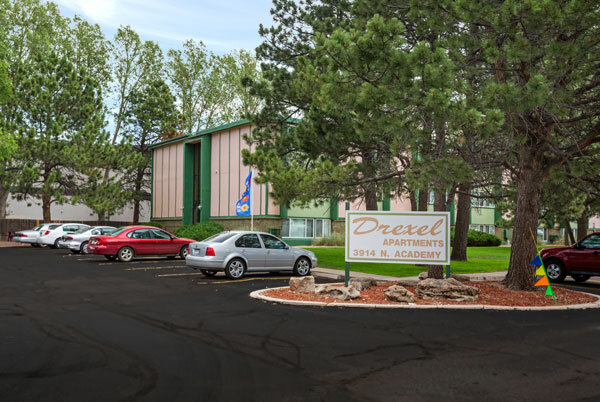 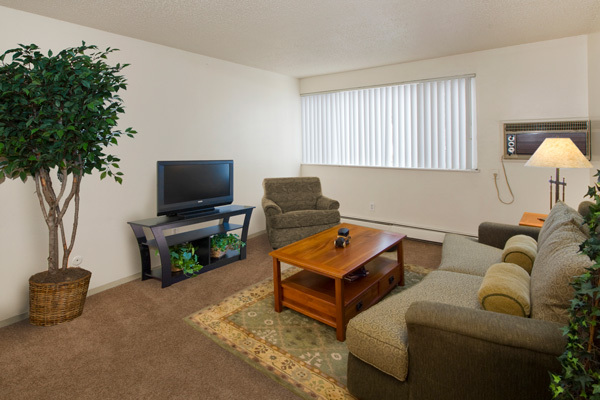 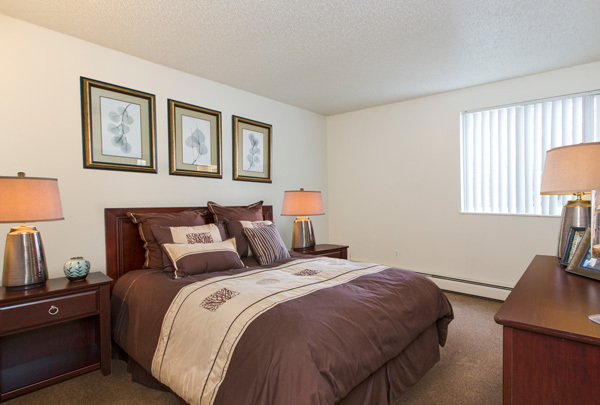 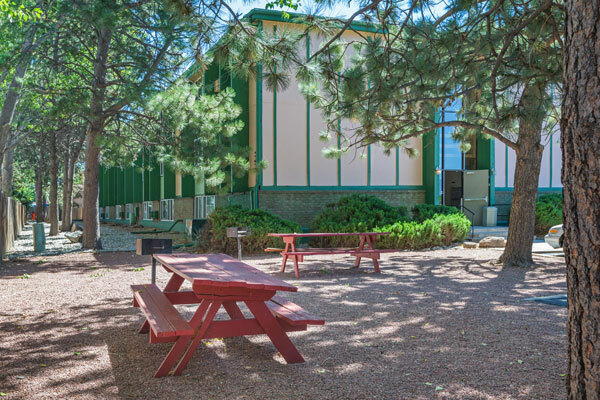 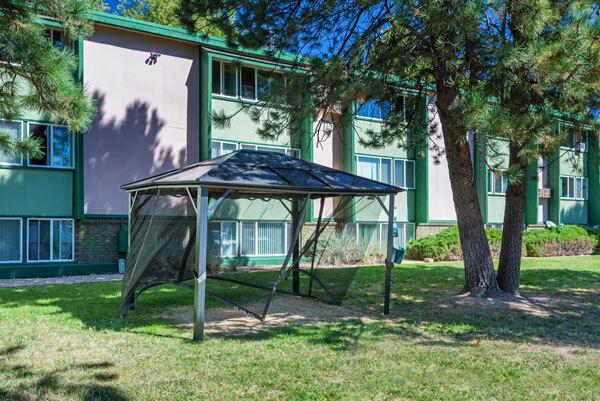 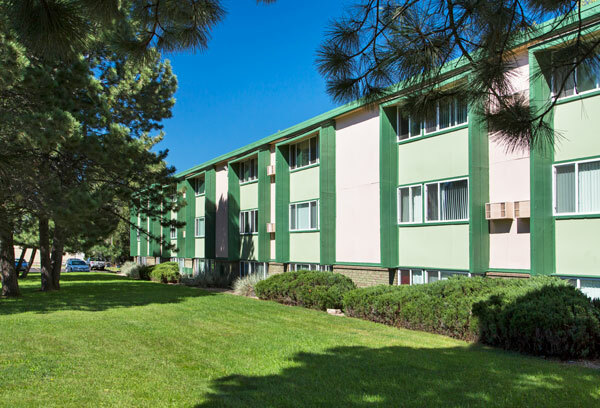 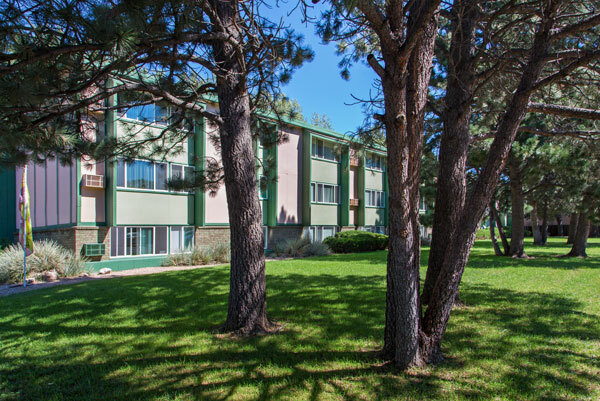 Located near UCCS, entertainment, shopping, dining and public transportation.